why wednesday was like an episode of “chopped”…. | wow…this is awkward. why wednesday was like an episode of “chopped”…. Well, Wednesday I was in my own version of Chopped: The Final Return Demonstration. The Return Demonstration is a weekly oral exam of what we have learned in clinical simulation lab during that week. 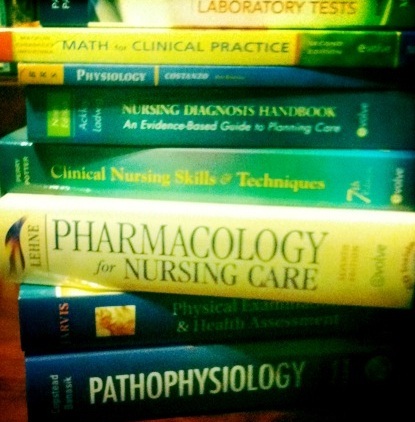 The exam is often panic-inducing to many students (including me); while most of the clinical instructors are kind and patient, a few can be bit intimidating (and make me cry). This Wednesday was the final oral exam before we start working on real people. My mannequin/patient’s name was Joe Montana, which I thought was kind of cool, until I realized that many of the young students in my class have probably never seen Joe Montana throw a football or even know who he is. And then I just felt old. Mr. Montana looked a little like this, except he was lying down. Mr. Montana needed various medications and had an amputation and a stage IV pressure ulcer, which looked very nasty–I didn’t tell him that, though, because that would be rude and unprofessional. The good news? I wasn’t chopped! 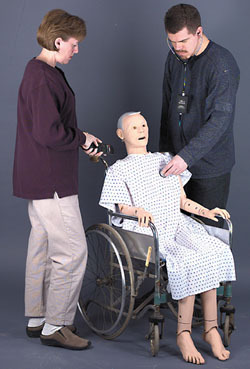 Thankfully, I was able to properly treat Mr. Montana the Mannequin’s diabetes, glaucoma, pain and crabbiness. I didn’t give him any expired medication, and I didn’t kill him. I also chatted Mr. Montana up–though he didn’t have much to say–and while I really, really wanted to, I was professional enough that I didn’t ask for an autograph. He probably wouldn’t have given me an autograph anyway, because I told him I was a Packers fan. 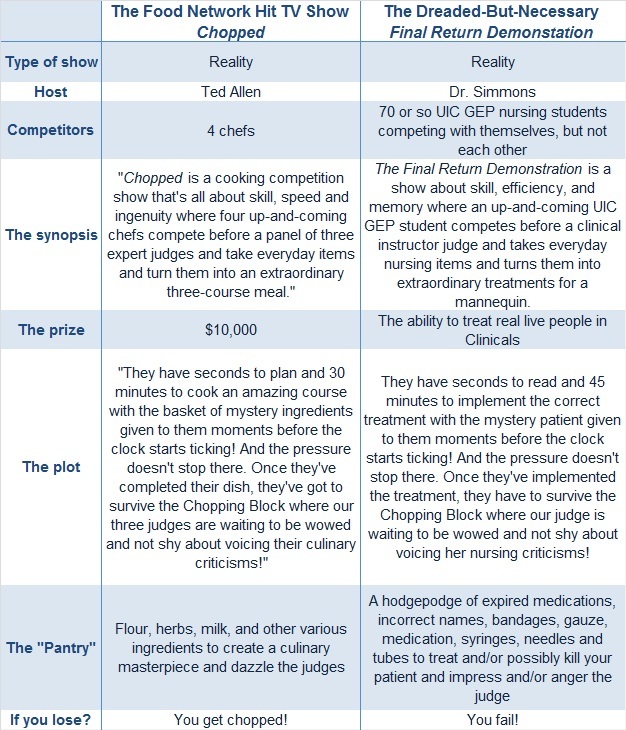 This entry was posted in nerdery, nursing school and tagged chopped, exam, food network, nursing. Bookmark the permalink. 3 Responses to why wednesday was like an episode of “chopped”…. I figured one of his medical issues would have been a torn rotator cuff. Great piece! I have been reading out some of your posts and i can claim pretty nice stuff. I will definitely bookmark your blog.